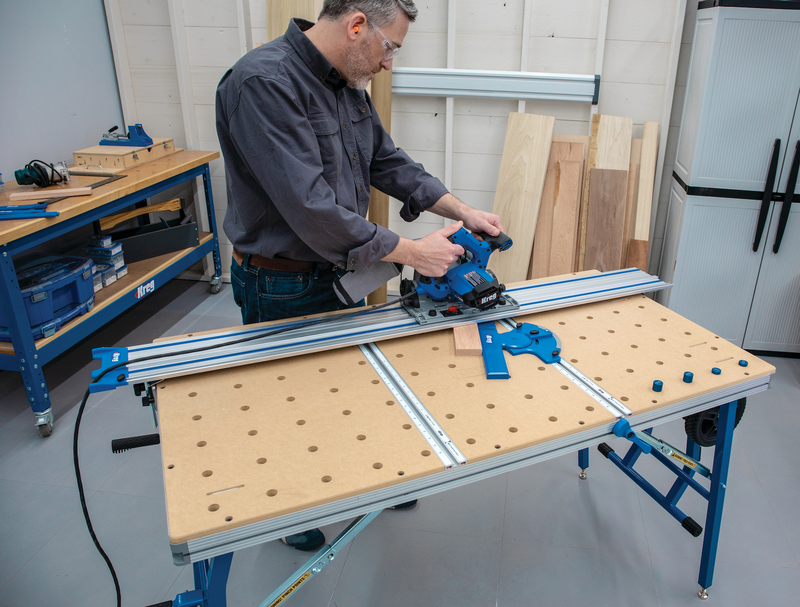 The company has added a number of models and two enhanced kits to its line of professional-grade jig saws. The JS470E top-handle jig saw and JS470EB barrel-grip jig saw deliver 7 amps of power. According to the manufacturer, the circuitry maintains the desired speed for consistent performance, and a precision-machined plunging system and low-vibration design offer cutting accuracy and smooth operation. 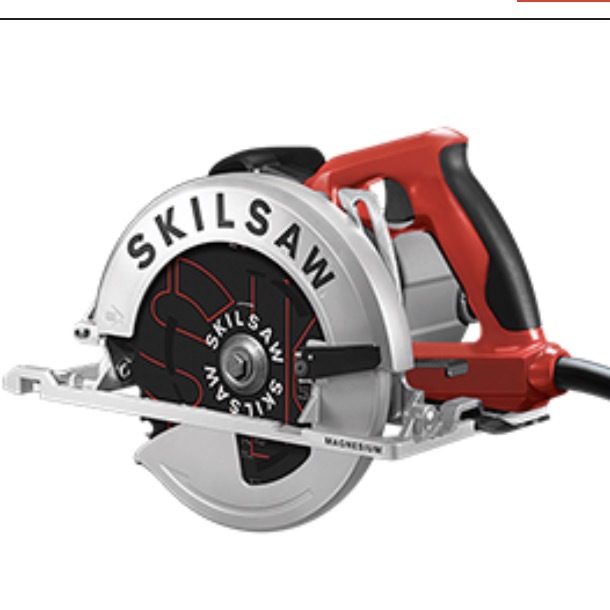 Other product introductions include the JS260, a 6-amp, top-handle jig saw; the JS365 6.5-amp top-handle jig saw; and the 1590EVSL top-handle jig saw kit. (877) 267-2499, BoschTools.com.